Drain cleaning should be part of every homeowner’s routine maintenance agenda, and HB McClure can get you started with an evaluation of your home plumbing system needs. A sewer line back-up needs immediate attention to prevent a small issue from becoming a large, expensive problem. 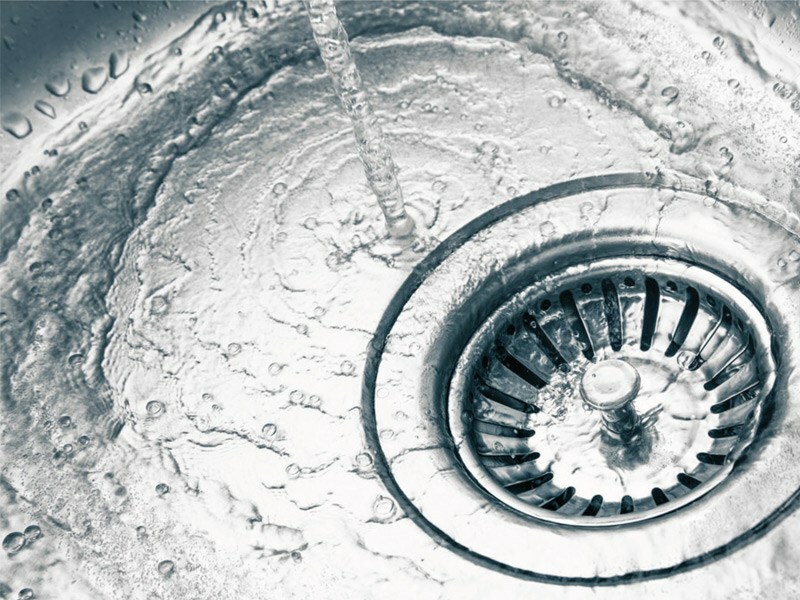 Overfilling a garbage disposal or dumping grease down the kitchen sink may begin as a clogged drain but can end in a blocked sewer line. Tree roots can also penetrate the sewer line and disrupt its flow, and old, damaged pipes may break down and cause a blockage. 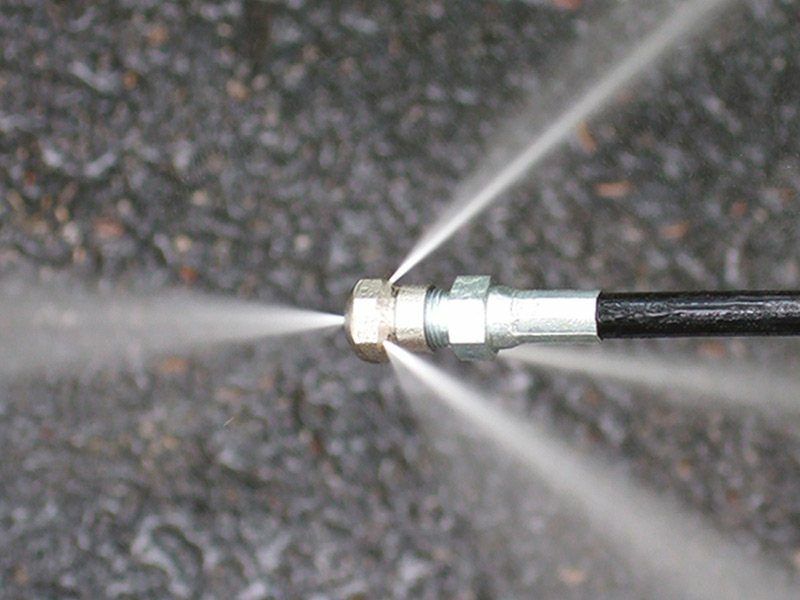 Sewer jetting is an effective method for clearing clogs caused by roots, grease, household products, and other debris. 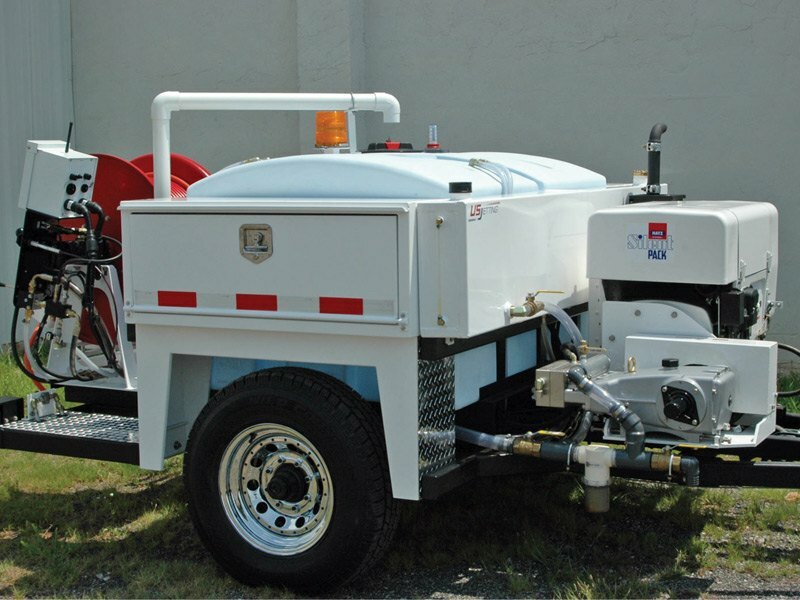 Sewer jetting uses high-pressure water dispensed from a jetting hose fed into the line to blast out debris and free any blockage. As part of a routine maintenance program, sewer jetting is an effective solution that will keep your plumbing system flowing freely and help you avoid the cost and inconvenience of a blockage or back-up. Whatever the cause of your sewer distress, HB McClure can provide a thorough inspection and recommend the best solution. We can also set you up for routine maintenance and service to avoid sewer back-ups from occurring in the future. To learn more about drain cleaning, sewer jetting, or our many other plumbing services, call us at 717-232-4328 or download our Plumbing Catalog.